6 Famous Stage Stars Who Graduated from A.C.T. A.C.T., or American Conservatory Theater, has a long history of producing excellent theater in San Francisco. What you may or may not know is that the organization’s acting conservatory and young performers program have produced actors that have reached major success on the stage and screen. Here’s a look at just a few of them. West Wing fans, rejoice! National Security Advisor Nancy McNally is played by A.C.T. 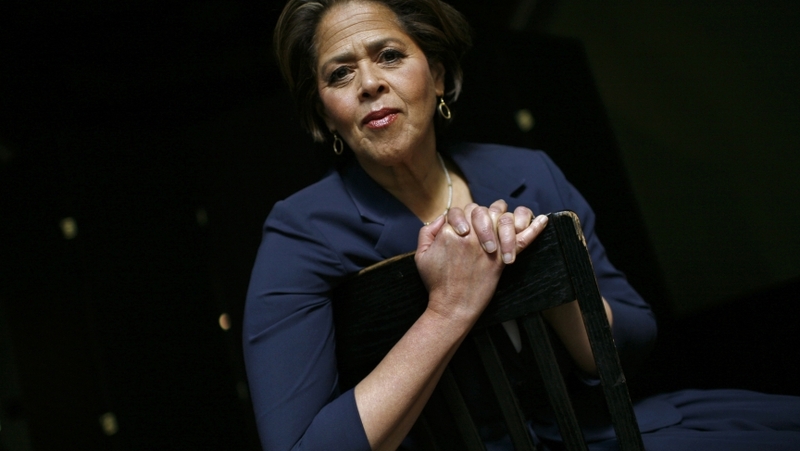 alumna Anna Deavere Smith. Though one of her most widely recognizable roles, along with Gloria Akulitis on Nurse Jackie, her recurring stint on The West Wing is far from her biggest success. In the 1990’s, Smith wrote and performed in a series of one-woman documentary plays about the LA riots. She won a pulitzer prize for Fires in the Mirror in 1993 and Tony nominations for Best Play and Best Actress in Twilight, the following year. She’ll be back off-Broadway in October when she performs Notes From the Field: Doing Time in Education at Second Stage. A.C.T. 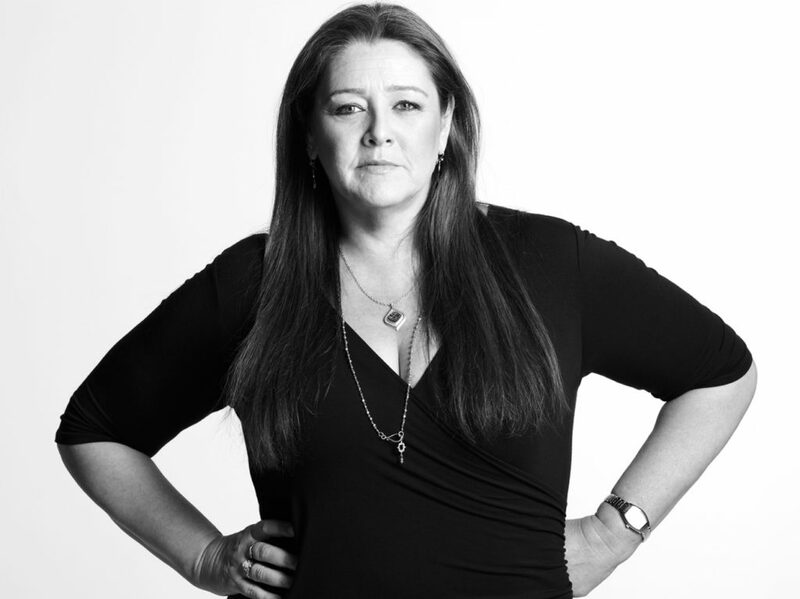 alum Camryn Manheim made her Broadway Debut last season as Adult Woman in the Deaf West production of Spring Awakening. This unique production allowed her to use skills she learned as a former sign language interpreter. By the time she landed on the Great White Way, Manheim was already a huge success, a highlight of her long career included winning an Emmy and a Golden Globe for her role in The Practice on ABC. All that having been said, the author of this piece holds a special place in his heart for her performance as Toby — the object of Janine Garafalo’s aggression — in Romy and Michelle’s High School Reunion. 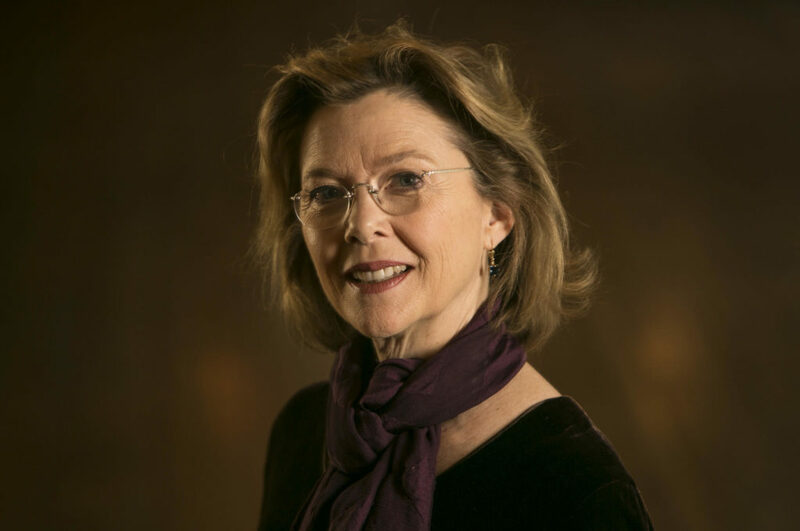 Annette Bening is awesome. She was a member of the acting company at A.C.T. while studying at San Francisco State University. Bening began her career on-stage, earning a Best Featured Actress in a Play Tony Award nomination for her role in Coastal Disturbances. She has had a major string of success in film, with roles in recognizable films such as Mars Attacks!, American Beauty, Being Julia and The Kids Are Alright. This woman is a princess and a dream. Literally. 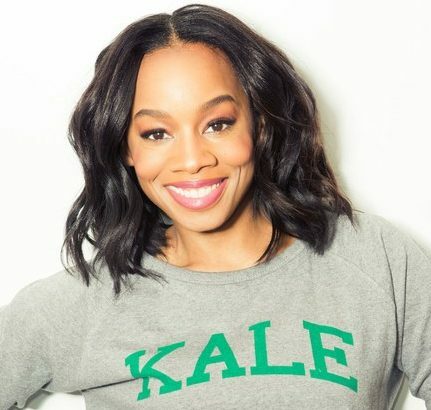 Anika Noni Rose is #livingthedream. After her studies, including a stint at A.C.T., she moved to New York without a job and booked Broadway within three months. It’s only been up from there. Film fame includes Princess Tiana in Disney’s The Princess and the Frog and as Lorrell in the Dreamgirls movie. Yeah, she was in a fictitious girl group with Beyonce and J.Hud. (Fun fact: Though she was the #andpeggy of the Dreamettes, she played Angelica Schuyler in an early reading of Hamilton at Vassar College.) She also has two Tony noms under her belt, including a win for Best Actress in a Featured Role for her performance as Emmie in Caroline, or Change. Effie Trinket went to A.C.T. That’s right, this Hunger Games standout graduated with an M.F.A. before kickstarting a stellar career. Her stage credits include the 2005 Williamstown Festival production of Bus Stop, co-starring 2016 Tony Award Nominee Bill Camp. Since then, she’s gone on to have recurring roles on several popular television shows including Scrubs, Modern Family and 30 Rock, which earned her two Emmy nominations. You can also catch her on film in The 40 Year Old Virgin, Wet Hot American Summer and Pitch Perfect. Brace yourself for awesomeness when Banks plays Rita Repulsa in the upcoming Power Rangers movie. This one is for the Gleeks. 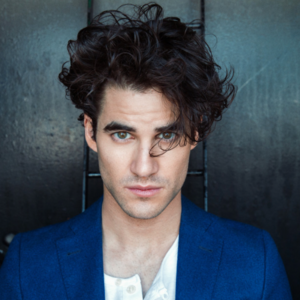 San Francisco native Darren Criss participated in A.C.T.’s Young Conservatory program before going on to become a teenage dream on the Fox hit Glee. His role on Glee earned him distinction as a household name and heartthrob, but it is hardly his only claim to fame. Darren has appeared twice on Broadway. In 2012, he stepped in for three weeks to star in How to Succeed in Business Without Really Trying and returned to Broadway in 2014 to assume the title role in Hedwig and the Angry Inch. He’ll be reprising his performance in Hedwig in San Francisco and Los Angeles later this fall. In addition to its world-class training program, A.C.T. produces nationally-recognized professional theatre in its two San Francisco venues, the Geary Theater and the Strand Theater. Check out what’s playing and get $25 mobile Rush tickets to the plays and musicals at the Geary Theater.